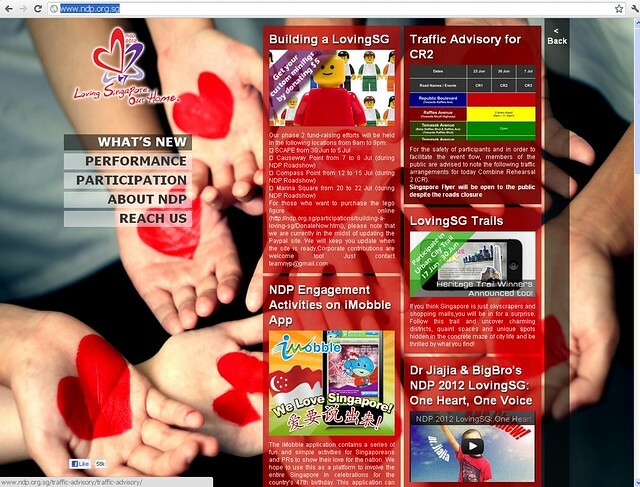 Today's post, i would like to start by sharing this website, NDP.org.sg! This website is the internet gateway for all of the NDP activities and updates! Together, we hope to get Singaporeans to take part in the activities running up to National Day - Getting Singaporeans updated on the latest happenings and events that the NDP committee is organizing! Looking at the activities lined up, It's really a lot of hardwork! 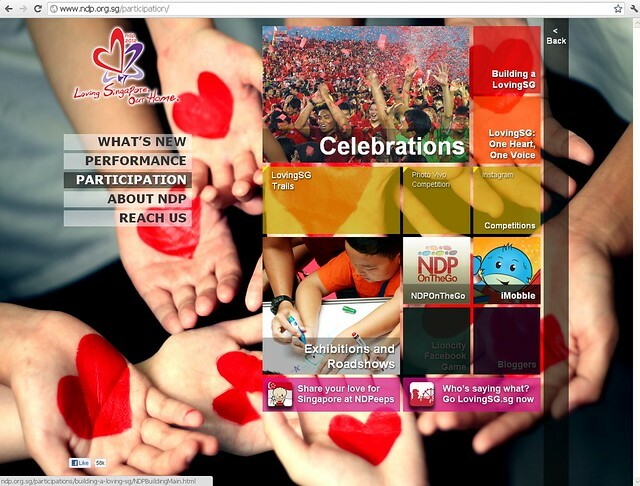 In NDP.org.sg, we can get updates for NDP, activities and rehearsals that are happening! 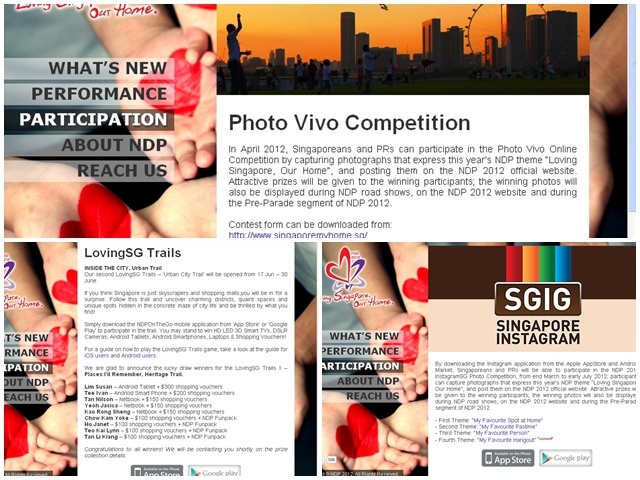 In NDP.org.sg, there's a tab called Participation and there we would like you all to participate in the contests! I would like to highlight 1 of the contests that i am most interested in!!! 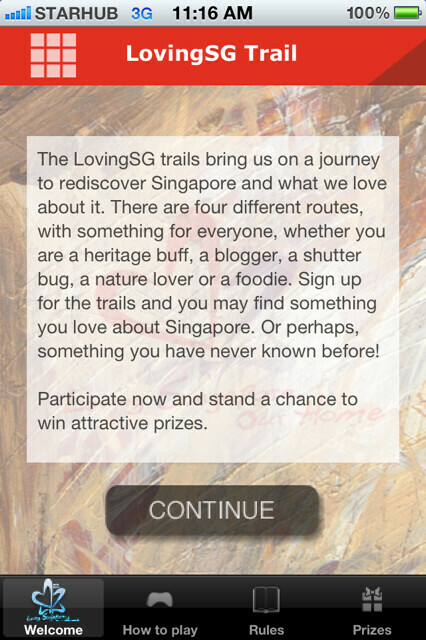 That is the LovingSG trail Contest! Buildings and places have stories to tell – of events and people of good and bad times, of customs and traditions, of life in general. They help us remember where we came from, how we got there, and why we are who we are today. This trail takes you on a journey to discover, understand and appreciate our heritage and what makes us Singaporean. 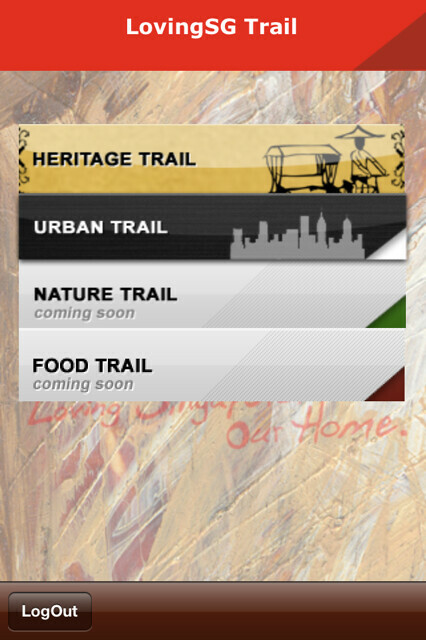 downloading the NDPOnTheGo mobile application from ‘App Store’ or ‘Google Play’ to participate in the trail! Here's how the app looks like ((: Really refreshing and fun! Game Plan: To follow the trail stipulated in the theme and take a photo of it, geotag it. Find a total of 10 checkpoints. 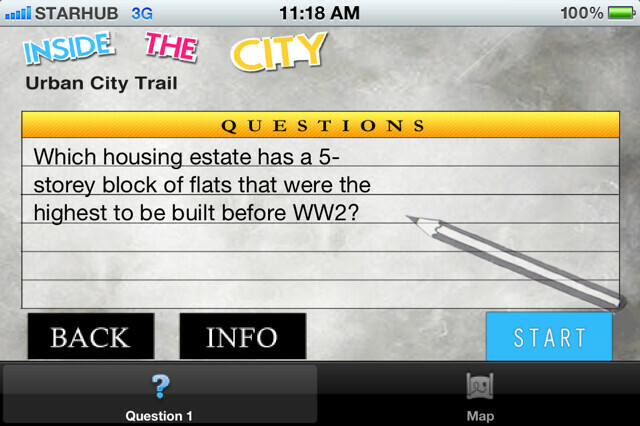 Find all 10 checkpoints and stand a chance to win great prizes! There are 4 trails in all! 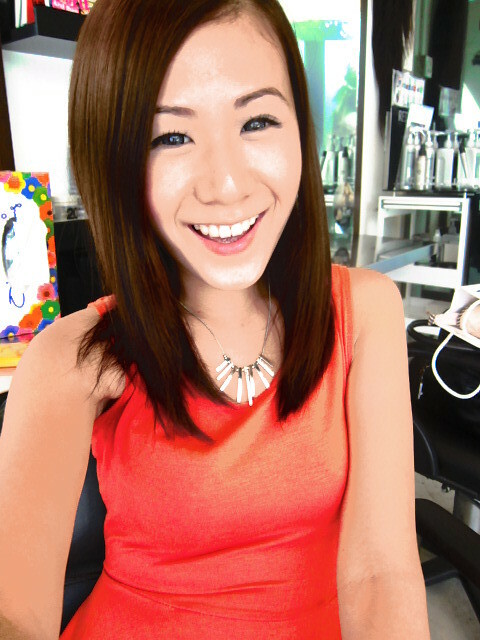 Last but not least, I want to share, LovingSG: One Heart, One Voice. 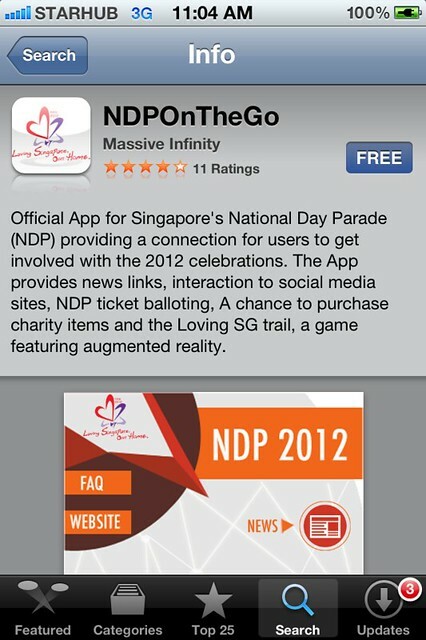 Do you want to be a part of the National Day Parade (NDP)? Here is your chance to take part without having to go through any rehearsals! The “LovingSG: One Heart, One Voice” project encourages all Singaporeans at home and overseas to come together and express their love for Singapore as one nation, one voice. It’s simple. All you have to do is submit a video recording of you singing the national anthem Majulah Singapura. these two boys, jiajia and bigbro teach us how! These video clips will be spliced together to form Singapore’s first virtual choir, which will premiere during the NDP on 9th August 2012.